Experience flavors of Tuscany on a full-day tasting tour through the region. Visit cheesemakers, vineyards, and gelaterias to sample a number of delicious products from the region. 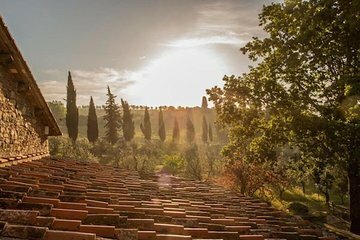 Explore the historic town of San Gimignano and enjoy an authentic Tuscan lunch in Chianti. Drive through the picturesque countryside and admire the beautiful views before heading back to Florence.